The 15th Annual Storm Utah Open was held at Sparetime Lanes in Roy, UT, a 32-lane house just off of I-15. The tournament drew 373 entries from 8 different states. With $5150 in added money from our sponsors, the total prize fund was nearly $24,000. 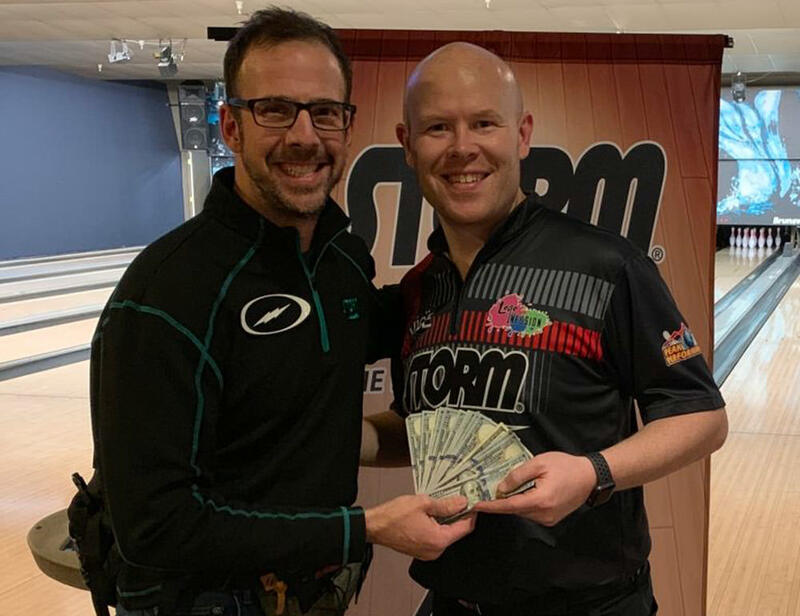 Known for its demanding lane condition and for providing one the opportunity to earn a spot for one year on the Storm Amateur Staff, the Storm Utah Open has been a staple of the Storm Northwest Tour for more than a decade. It is held every Martin Luther King holiday weekend in Northern Utah, and more information about the tournament is available on scratchbowlers.com. Steve Kloempken welcomes Brian Robbins to the Storm Amateur staff. Congratulations to PJ Haggerty on his runner-up finish... $1600 isn't too shabby! 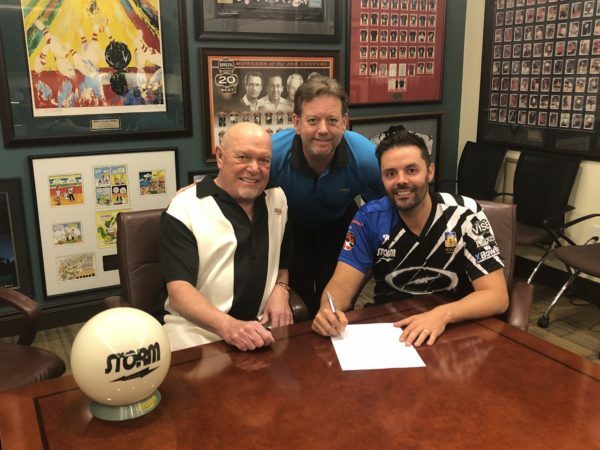 BRIGHAM CITY, Utah – Storm Products, Inc. announced today that four-time PBA Player of the Year, Jason Belmonte, has signed a multi-year deal with Storm Bowling Products. The 35-year old joined the professional tour in 2008 and was the first two-handed player to earn a PBA Tour title. He has earned eighteen PBA titles, including nine major championship titles, and numerous other achievements throughout his career. 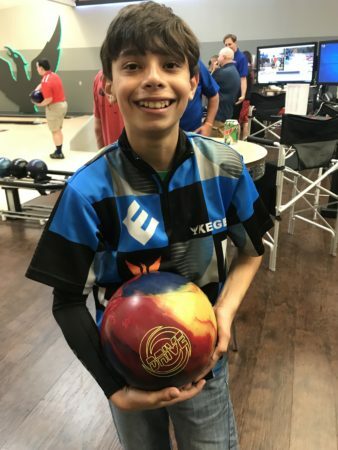 Beyond his achievements, Belmonte has worked throughout his career to master his craft on the lanes and share the sport he loves off the lanes with bowlers of all ages. This historic contract reflects not only how much Storm respects Belmonte as a competitor but also what he means to the fans of bowling. 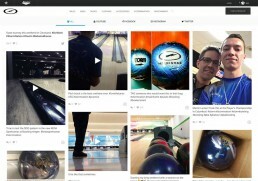 His unprecedented social media presence within the sport of bowling has helped him connect with fans around the world. In 2018, Keith Hamilton, of the Bowler’s Journal named him one of the most influential bowlers of all-time in his “Leading Off” column sharing that 21 percent of the competitors in the field at the 2018 USBC Junior Gold Championships were two-handed. 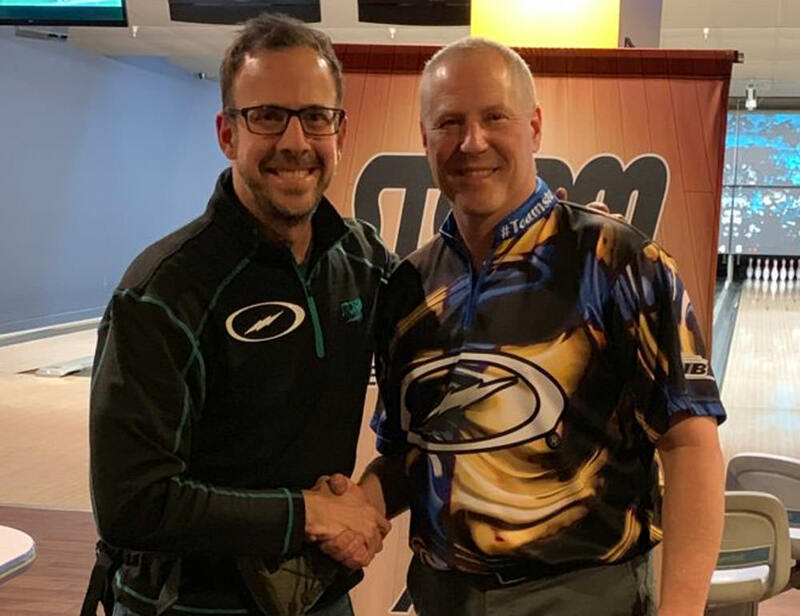 "Jason has been a member of the Storm family virtually his entire career and together we've achieved great success," said Dave Symes, President of Storm Bowling Products. "He's clearly one of the most talented bowlers ever and an icon of the next generation of bowlers. We're proud to have our equipment in his hands as he continues his Hall of Fame career." Belmonte lives in Orange, Australia with wife Kimberly and daughters Aria, Sylvie and son Hugo. Storm Products, Inc. has announced Justin Wyman will relocate to Storm Headquarters as Technical Developer. Wyman will join the technical team and assist in the development, innovation and execution of new products. In his new role at Storm, Wyman will assist with the creation and testing process of new innovations being considered for release. He will also assist the marketing team with the development of drilling instructions and materials for new products. 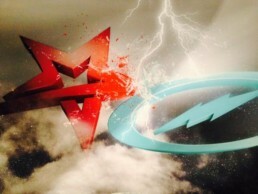 In addition, he will support the production of seminar materials to help inform and educate consumers, create news articles and videos for the website, and represent Storm at seminars, trade shows, and instructional clinics. 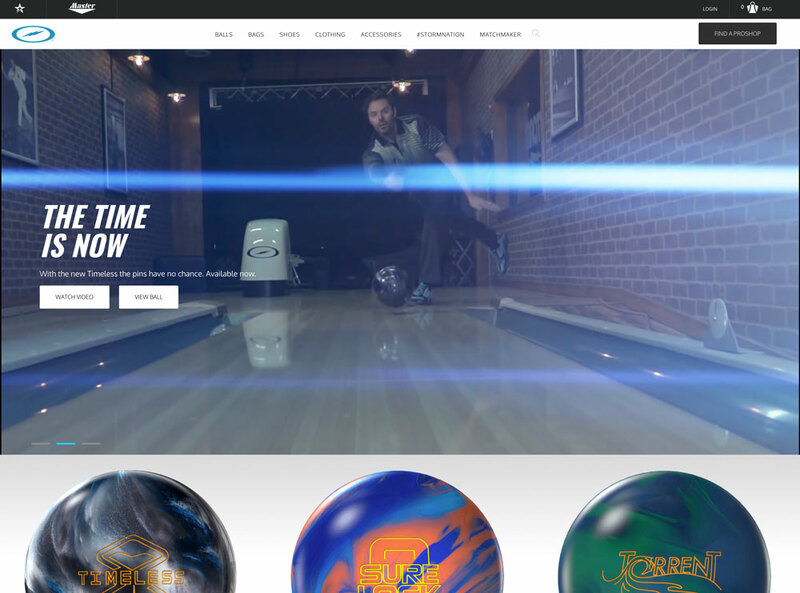 Wyman, a determined entrepreneur, has been working diligently throughout the bowling industry for several years. He didn’t truly immerse himself in the sport until he was a senior in high school due to the lack of opportunities for youth bowlers in Penfield, New York. However, once his uncle introduced him to the sport, he never looked back. Wyman practiced as much as he could and watched bowling diligently to gain as much knowledge as possible. 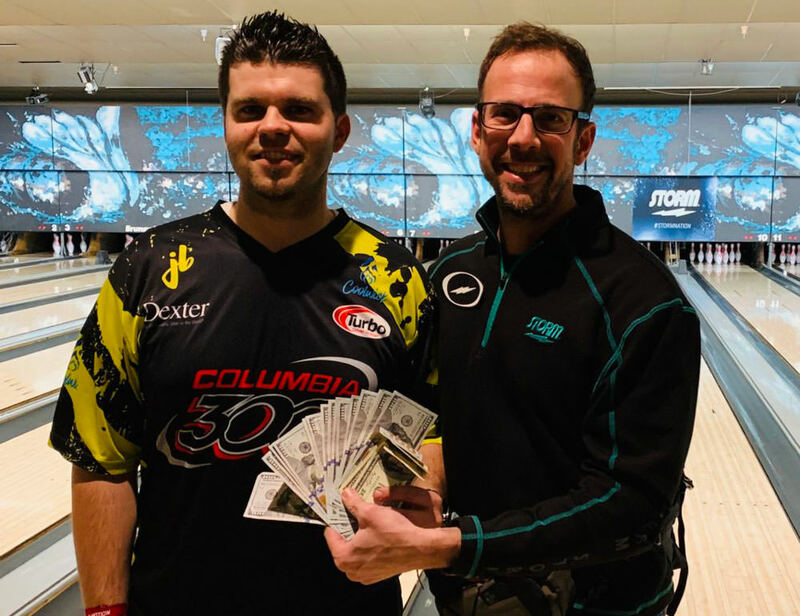 His quest for information led him into Bowler’s World, the pro shop, where he learned about drilling from his mentor, Mike Rose Jr and the DiSanto family. Throughout his tenure at Bowler’s World, he gained experience drilling equipment for customers domestically and internationally, servicing customers as far away as Northern Europe. With his acquired technical knowledge on and off the lanes, he started to compete on the Professional Bowlers Association (PBA) Tour. Beyond bowling, Wyman has always had a passion for building, creating, and developing audio and video displays. His passion for music led him to studying audio design by building speakers and audio productions of his own. He brought this knowledge to the bowling industry, creating ball reaction videos and sharing them on his digital media channels. 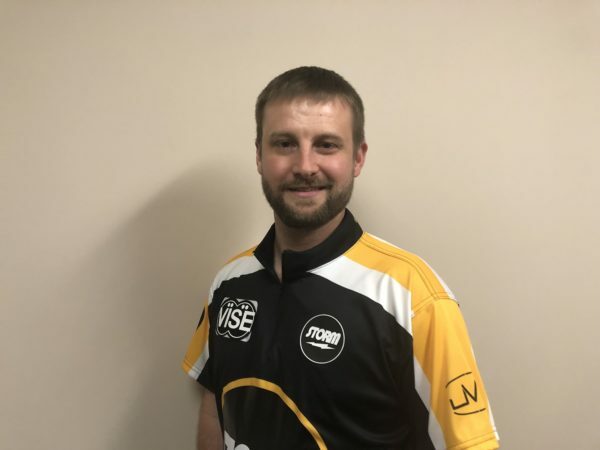 In 2012, he formed his own company, JWI, using his experience with visual productions combined with audio to create booth displays at trade shows within the bowling industry. In 2017, he was invited by the PBA to design the television set for the World Series of Bowling in Reno. He continued to construct sets for the PBA, PWBA and USBC including every televised major. 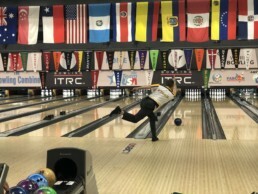 In June 2018, Storm and Kegel teamed up to host the first-of-its-kind Two-Handers Bowling Camp at the famed Kegel Training Center in Lake Wales, Florida. The three day camp gave 21 campers and 10 coaches very powerful insight into the inner workings and understanding of the two handed technique, the style started by and made famous by Jason Belmonte and Osku Palermaa. It started a wave of young players who utilize this technique to deliver a powerful strike ball that is done in a very efficient manner bio-mechanically. Kegel's hall of fame lineup included Del Warren, Randy Stoughton, Ruben Ghiragossian, Rick Wiltsie, and Alex Gurkov, five incredibly talented and experienced coaches who have helped tens of thousands of bowlers with their games over the years. Storm's Steve Kloempken and Ralph Solan, along with PBA National Staffer Chris Via were on hand to assist with the event and provide educational support on the finer points of selecting the proper arsenal and understanding ball motion. Thanks to the likes of Jason and Osku, many younger players only know a bowling world in which the two-handed world exists. But for those looking to either transition from one to two-handed or to just improve their current two-handed style, few have had access to adequate coaching over the past 15 years. What hasn’t been lacking though is Kegel Training Center’s commitment to providing the latest tools and information to those committed to improving their bowling game. Anyone interested in attending any future camp (you don't have to be a two-hander) at the Kegel Training Center, please call 800-280-2695 or visit Kegel training center. As 2017 winds down, it’s great to note so many cool new things at Storm that were implemented throughout the year. It was just last Fall when we toured the country listening to the concerns of bowlers, bowling center proprietors, and pro shop owners alike. As a result of those discussion, we were able to implement many new changes such as the re-release of very success previous model at slower times of the year. Hence the limited-edition Marvel™ Pearl which was so instrumental in the collection of titles by our PBA Champions. You spoke and we listened! The same went with the request to have more technical knowledge shared on our website and throughout the Storm Nation. You definitely were not lying when you said that the demand for knowledge in our sport is huge! The technical articles and videos continue to outperform promotional material by more than tenfold. So, it was our quest to quench the thirst for more technical material along with a chance to openly discuss and share ideas at this most recent Round Table and Intense™ Seminar tour. For those of you who were able to make it, we appreciate it and thank you for your patronage. We talked for the first half and listened for the second half. And we are excited to take action on those terrific ideas which came from so many of you across the country. For the Intense Seminar portion, we revealed the intricacies of Storm’s Vector Layout System and how it places an importance of the actual shape the pro shop operator is drilling into. Dispelling many myths, the seminar turned heads and raised eyebrows to some new ways of thinking. The info presented added real technical substance to today’s modern game including test results that haven’t been offered to the public before. It was well received across the country and the effects are noticeable and beneficial, particularly by empowering pro shop operators with enriched knowledge on Storm’s VLS system and balance hole techniques. Remember, there is a wealth of technical knowledge located at news.stormbowling.com that is available for everyone and is always growing. With league season in full affect and the holiday’s right around the corner, our sport is a hot bed of activity. 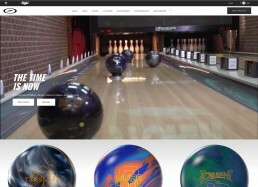 Stay up to date with all that Storm has to offer including technical articles, new releases, ball videos, coaching tips, and more at www.stormbowling.com. Also be sure to stay in touch through our various social media channels including YouTube, Facebook, and Twitter for exclusive content regarding everything going on in your Storm Nation! I see those smiles when you unwrap your present! It’s always fun to open a new bowling ball under the Christmas tree, for a birthday, or a special occasion. It’s exciting to see what’s inside, head to the pro shop to get it drilled, and then take it out on the lanes for the first time. If you’re ever wondering what to get a bowler...here’s your hint, there’s no such thing as too many bowling balls. Holy cow! Have you seen our new digs? Our interweb digs that is. Yup, we've finally updated our site with new and improved functionality and a very modern look and feel. The site is now able to be viewed on mobile devices so it's easier to visit us while you're on the go. So why the update? Well, we thought of you. Our goal is to give our bowlers all the information you need when selecting a ball. 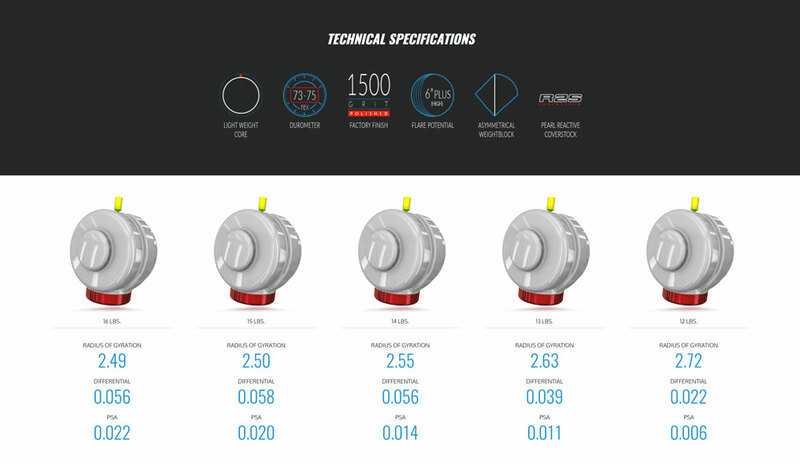 When you look at the details of the a ball, you will find a ton of information about how the ball rolls, the coverstock and other key components needed when selecting your 300 ball. You can still buy our great looking clothing and accessories to get you ready to bowl that perfect game. 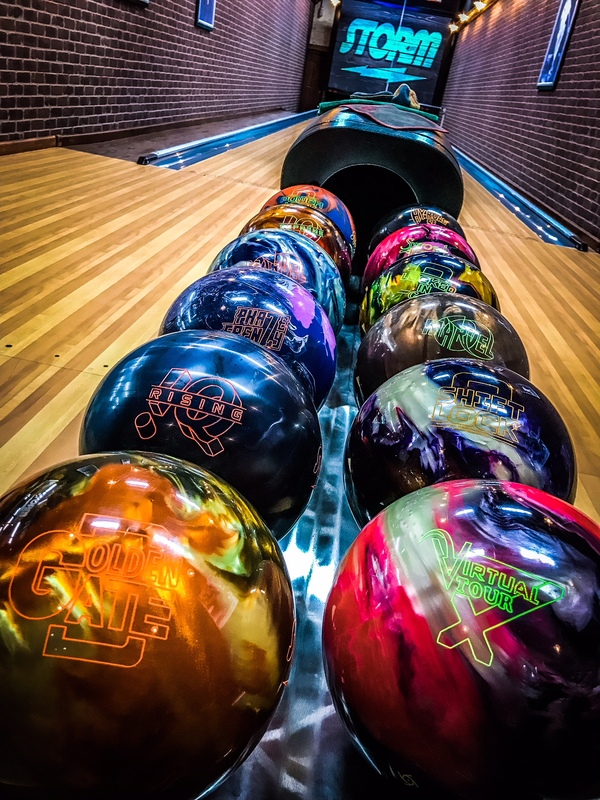 Things to look forward to are ball comparisons, Matchmaker and other great features that will give you the edge on the lanes. We're excited about where we are and where we're headed and we're grateful to have you aboard.